The shoegaze genere is one that focuses heavily on guitars and vocal, especially when it comes to distortion, and the aim is to create an immense wall of sound that almost "washes" over listeners. 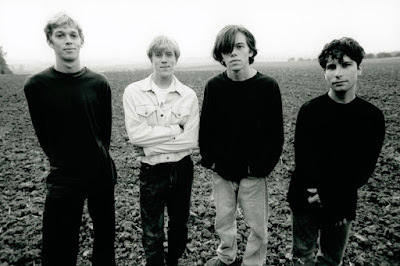 Some classic shoegaze bands include: My Bloody Valentine, Ride, Slowdive and Lush. 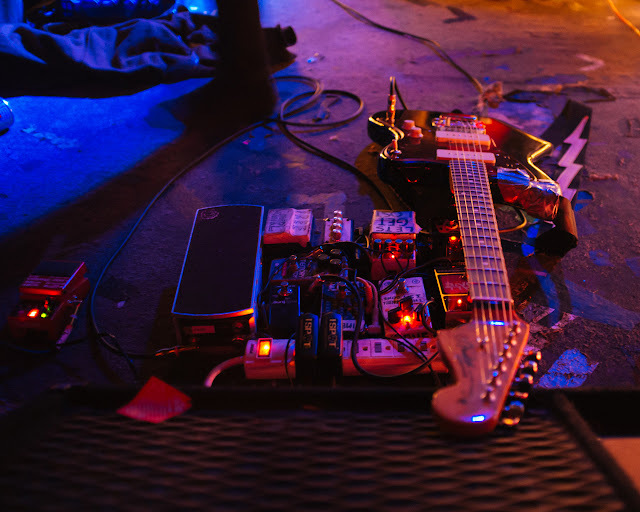 "Shoegaze" is a term coined from the idea that most band members are constantly looking at their shoes, due to the amount of pedals used to craft their sound. I decided to look into this for the design of my magazine, since many pedals have cool names and fonts! 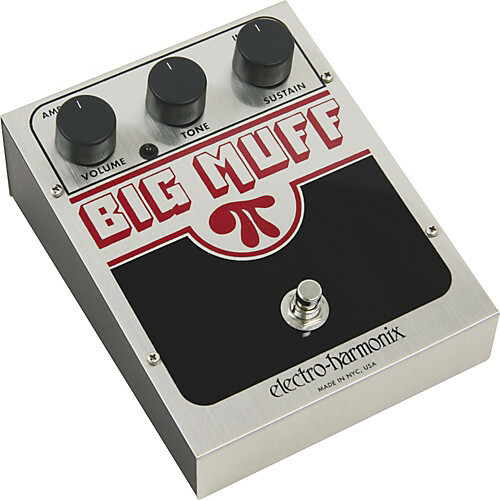 The text on this Big Muff pedal has a nice 3D style design, which may have an influence on the choice of font I use for the masthead of my magazine. I like how it is clearly visible, but simple as well - I think simplicity is highly important for an aesthetically pleasing magazine. The choice of font for this pedal is soft and rounded, which isn't too harsh to look at. 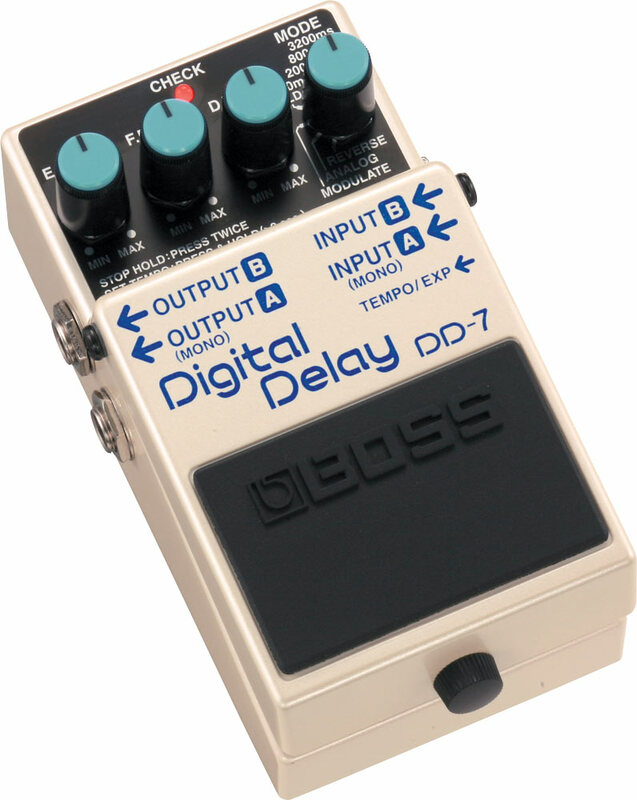 I like how the cut outs in both the letters 'D' and 'a' are used: I gain an 80s vibe from it and I'm reminded of cheesy science-fi films from that period - not really a look I want for my magazine, however! 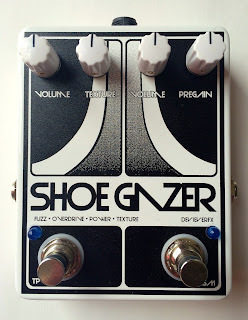 This final pedal that I've chosen - Shoegazer - has a tight, closely linked font that incorporates a mix of symbols. This is certainly something to consider for the masthead of my magazine as it links to the idea of distortion within the genre of shoegaze. 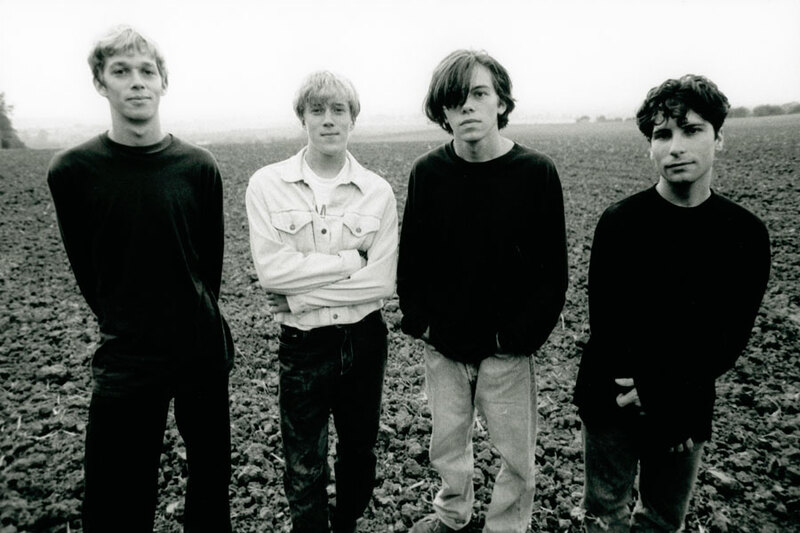 As well as this, it looks pretty cool! It's clear from these photos that purples, pinks and blues are prominent, and so that will aid in deciding a colour palette! 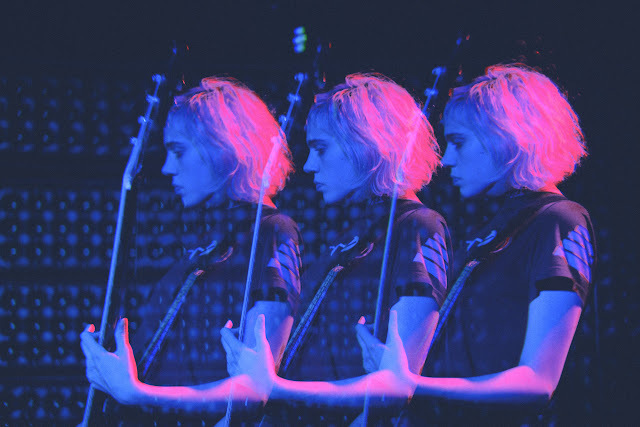 Here are some examples of shoegaze and dream pop songs/albums that I enjoy!